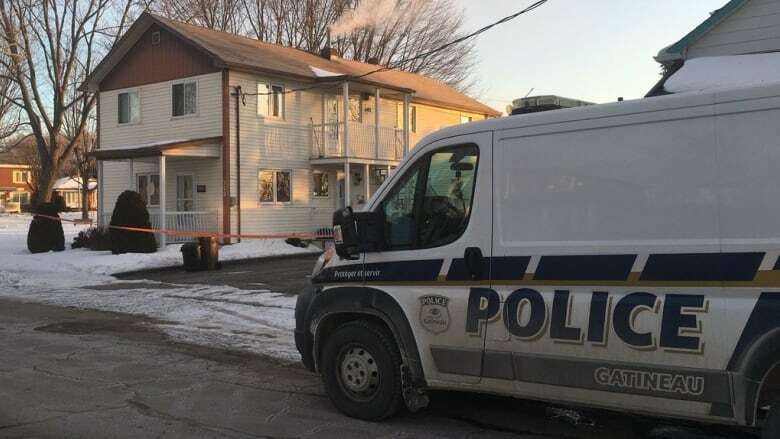 Gatineau police officers visited a home in the city's east end to deal with a "family conflict" three days before the body of a 58-year-old woman was discovered at the same address. Denis Junior Dompierre, 38, was charged Sunday with second-degree murder in the death of his mother, Claire Hébert, in late January. Officers found Hébert's body in the home on rue Napoléon-Groulx on Jan. 30 after her brother phoned to ask officers to check on her, police confirmed Monday. Police said an autopsy showed Hébert had suffered a head injury. The victim and the accused had been living together for a few months at the time of Hébert's death, police said. 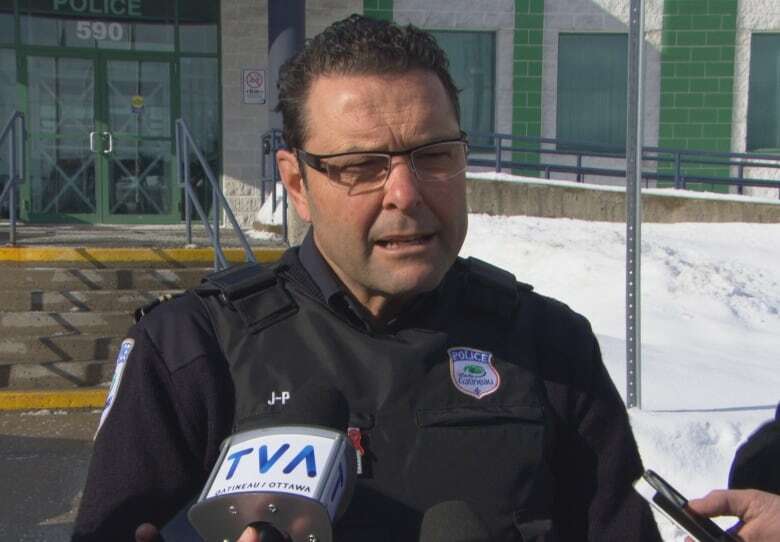 "They had a stormy relationship," Gatineau police spokesperson Sgt. J-P LeMay told reporters Monday. Hébert had been killed two days before her body was found, police said — the day after officers were initially called to the home. "Police were there on Jan. 27 for a family conflict," he said. "What police did there was give advice to the people who were there. It was not a judicial or police intervention." Dompierre was arrested late Sunday morning in the Hull area. He is expected to appear in court Monday morning. LeMay said the accused has a criminal record, but those charges, which date back several years, were minor.